We offer a range of high performance Coriolis flow meters available in a choice of design technologies, with market leading features. 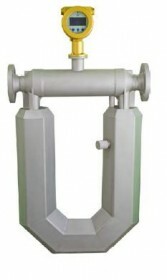 Available with flanged, threaded and hygienic connections, in sizes 10mm up to 200mm and flow rates of 10 - 1,000,000 kg/hr. 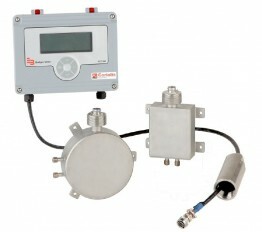 Renowned for their outstanding accuracy and versatility in measuring challenging flow applications, coriolis flow meters have been employed in a wide variety of industries. They can measure multiple process variables from one sensor, including; mass flow, volume flow, temperature, density and pressure, giving an unrivalled measurement result. 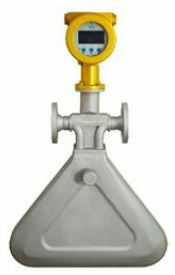 A Coriolis flow meter works on the principle that the inertia created by fluid flowing through an oscillating tube causes the tube to twist in proportion to mass flow rate.